“In the broader region and across the country and in fact, around the world, there are a lot of changes that are being driven by what China is doing,” Lange said. “We’re having to stockpile and store this material until we can find markets that are able to accept all of it,” Tibbets said. “Unfortunately, paper degrades rather fast and rather quickly in the natural environment. So after some time of being stored, it degrades to the point where it’s just no longer marketable,” Tibbets said. “They’re actually a small portion of the recycle stream. 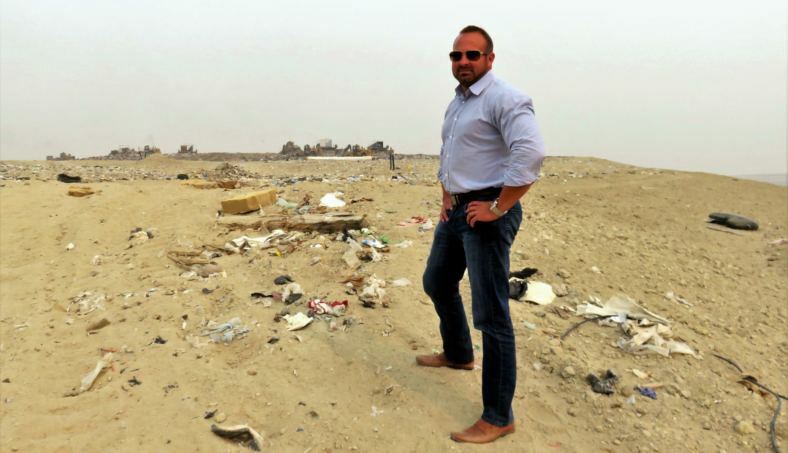 So that amount of material, we’re still able to move overseas,” Tibbets said. 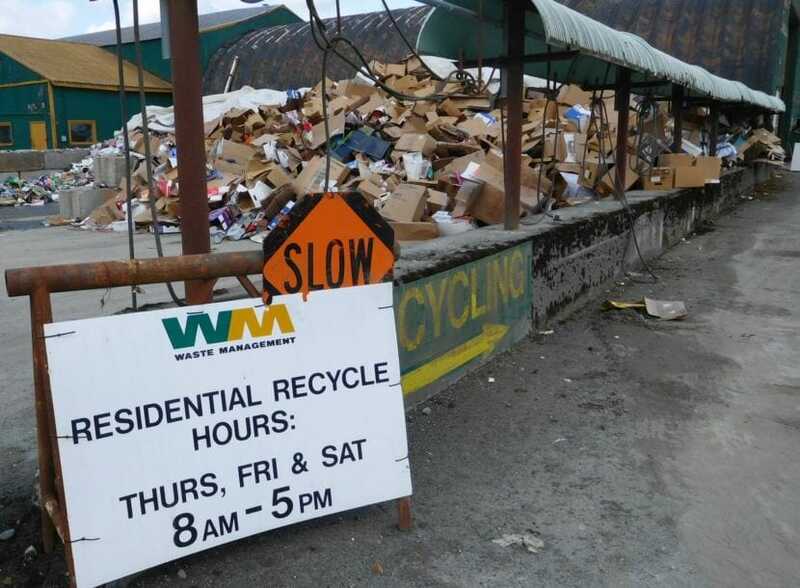 “In Southeast Alaska, recycling is a very financially based enterprise,” Petersburg Utility Director Karl Hagerman said. 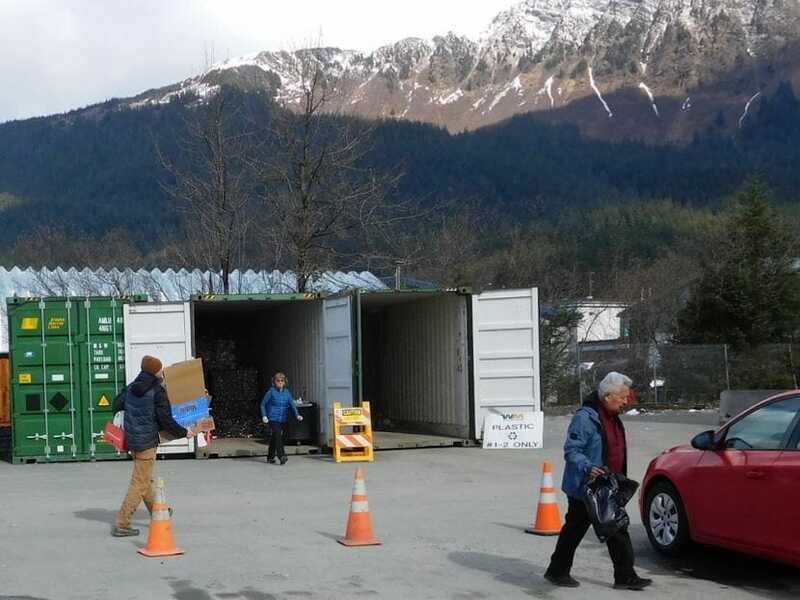 Hagerman has also been active in the Southeast Alaska Regional Solid Waste Authority, a regional organization of cities that barge recycling and garbage south. He said selling recyclables lower the expense. “If the cost to recycle exceeds the cost to ship as solid waste, then it doesn’t really pencil out financially and we may have to look at doing something differently,” Hagerman said. “We don’t advise that because the consumer curve or learning curve can be very steep. So, we don’t want to change any practices. We don’t know if this is going to be a long-term or a short-term market correction,” Tibbets said.